Products to improve, simplify and benefit everyday life. Whether it’s saving you time, money, space, or effort, or just making each day that little bit easier. The ultimate in detailed cleaning. Cleans nooks, crannies, & cracks with ease. 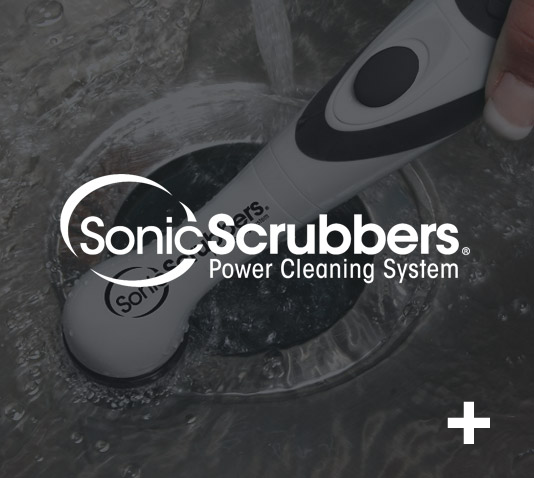 Powers through grime for faster, easier cleaning. The universal bowl lid. 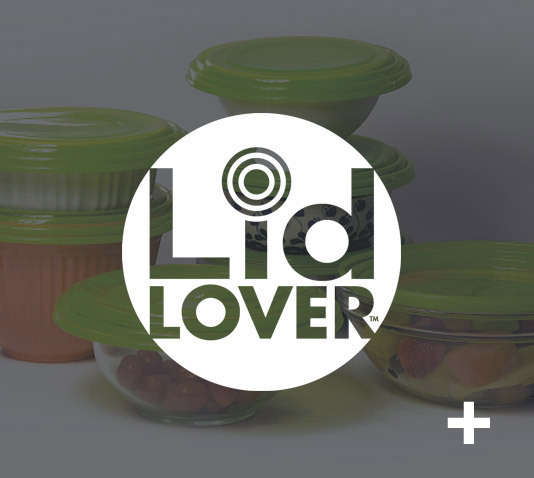 Designed to fit multiple bowl sizes and vacuum seal with a watertight grip. Safe for ovens, freezers, dishwashers and microwaves. Descale taps with ease. 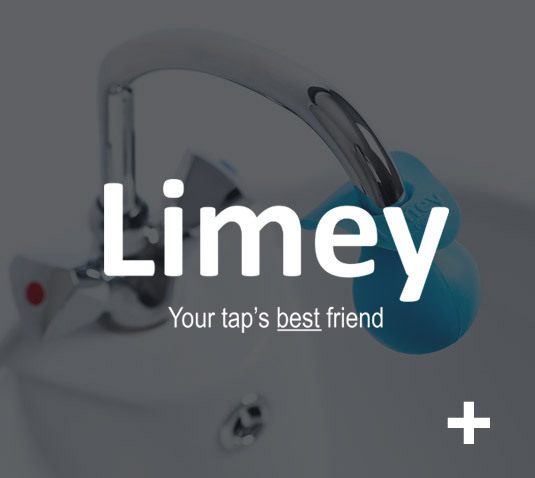 Limey allows taps to actually sit within solution and fits most styles of tap. Simple yet amazingly effective. 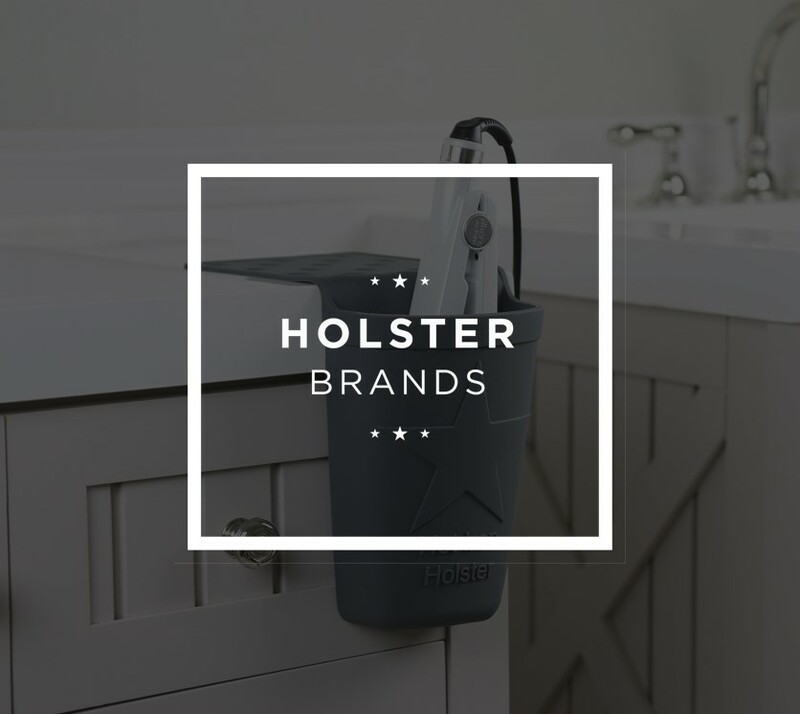 Handy storage holders you can take anywhere. Organise clutter and put items at arms reach. Grips to surfaces for bathroom, kitchen and general home use. 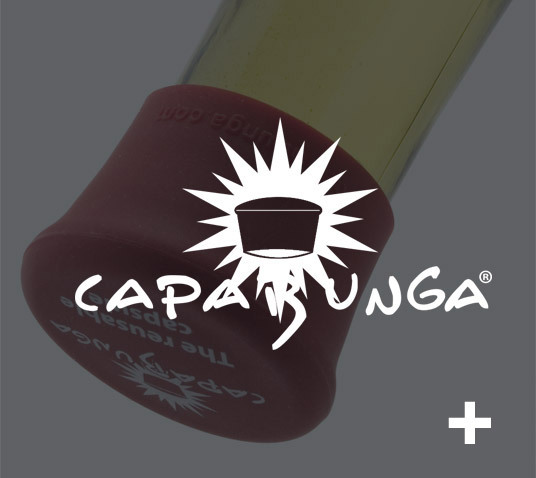 Simple, fun, reusable bottle caps. Quirky messages set it apart from other stoppers, whilst also sealing for storage any way up! The best replacement for cling film. Stretchy, durable silicone stretches & grips onto any kitchen container. 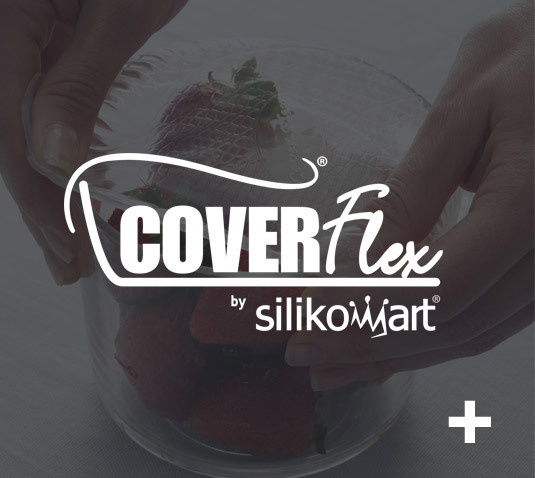 Creates airtight seal and safe for ovens, freezers & more. Lock freshness back into open packs. 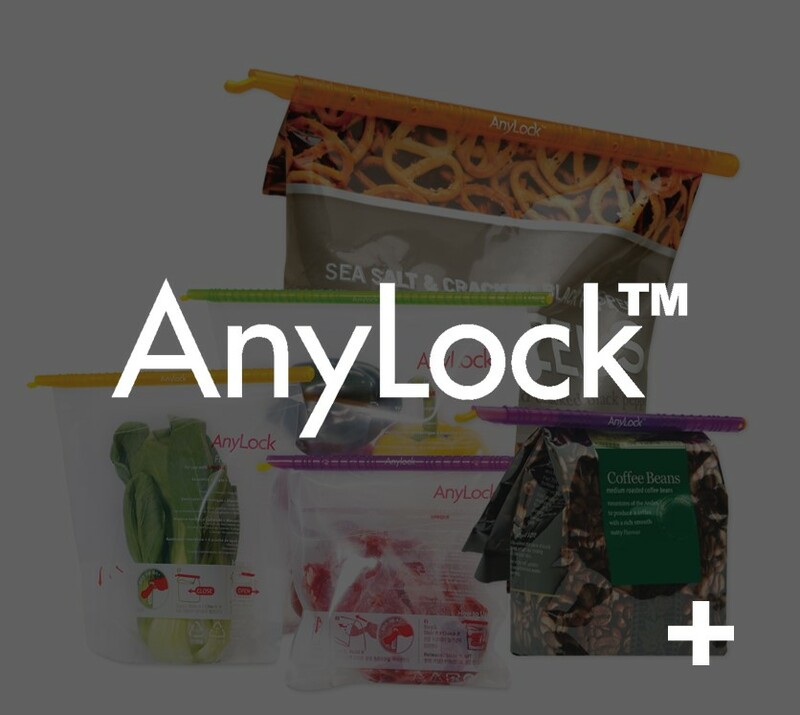 AnyLock is a simple slide-to-seal innovation that creates a watertight closure. Quick, simple and compact. Great space saver. 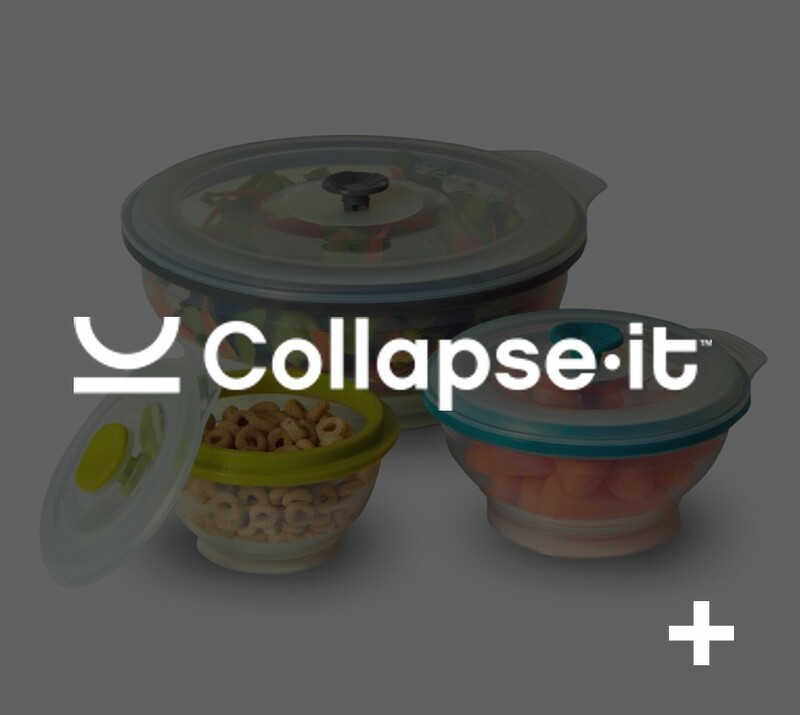 Collapsible food storage containers that are great for cooking thanks to non-stick material and vented lids. Safe for oven, freezers, & more.